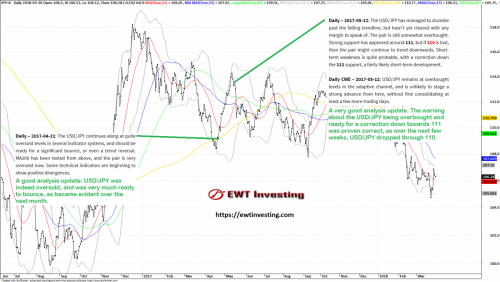 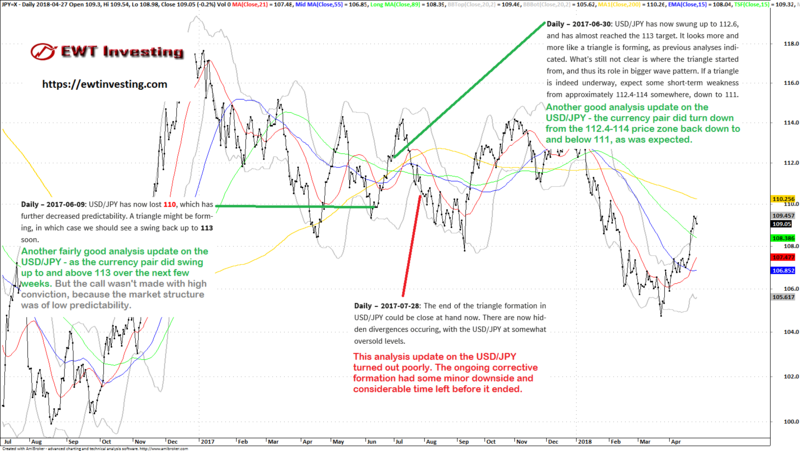 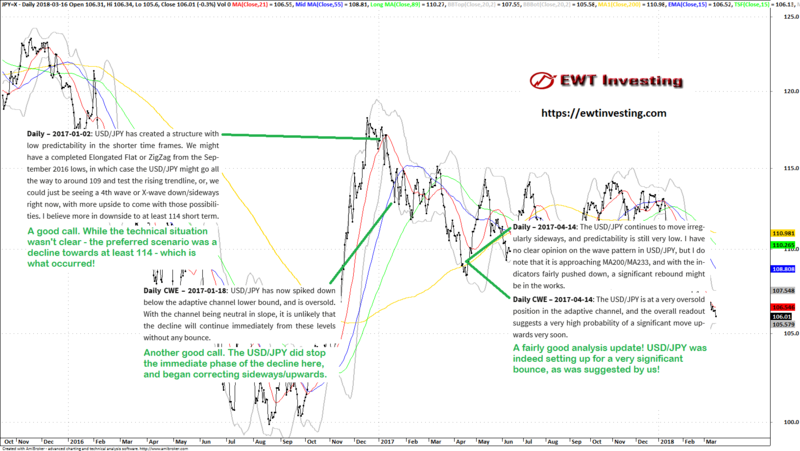 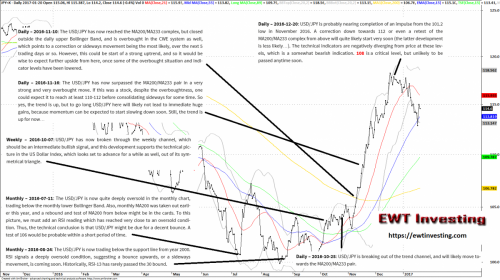 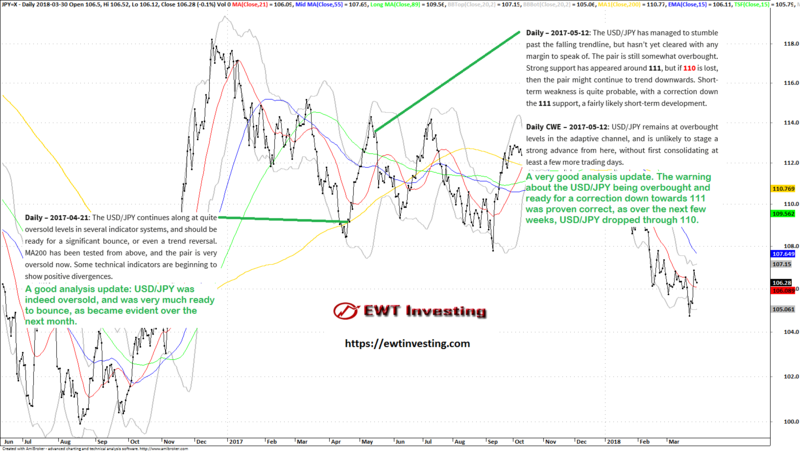 Summary of our analyses on USD/JPY during June and July 2017. 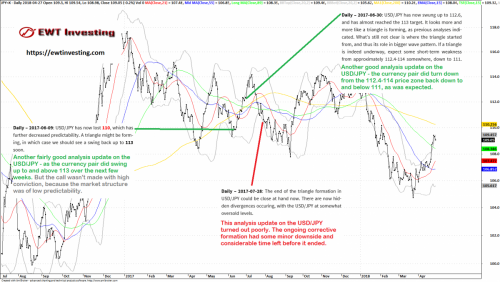 Summary of our USD/JPY analyses between January and April 2017. 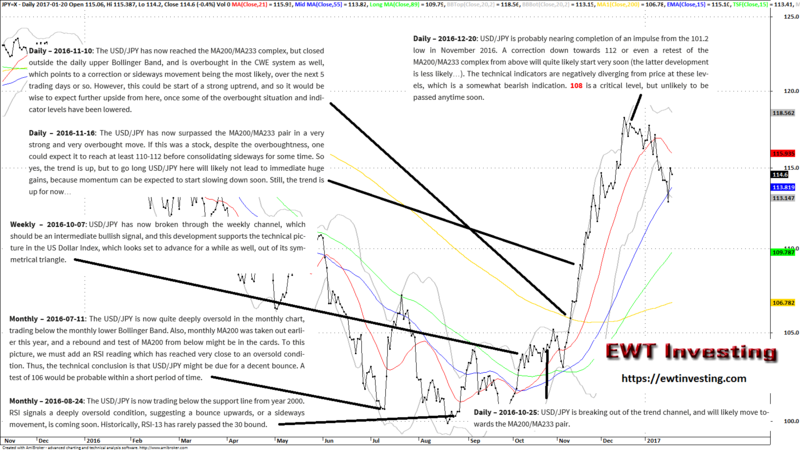 Summary of our USD/JPY analyses during April and May 2017.